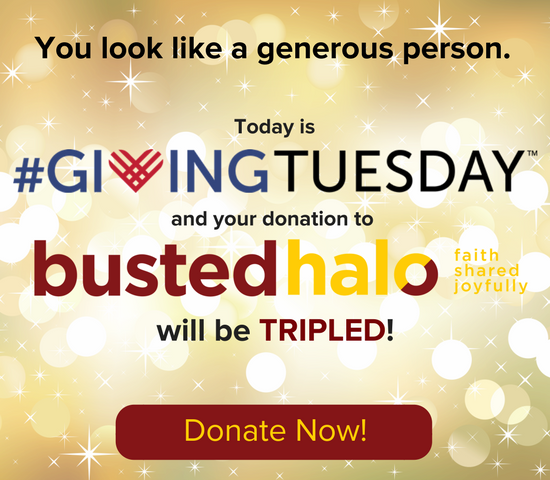 Busted Halo is a ministry of The Paulist Fathers. The Paulist Fathers are a religious order of Roman Catholic priests — the first to be founded by an American citizen — whose mission territory is the United States. The original founder of the Paulists, Servant of God, Fr. Isaac Hecker, CSP, believed strongly in using the most modern methods of communication to bring to life the ancient message of the Gospel. In their more than 150 years as missionaries to North America, the Paulists have been on the forefront of publishing, radio, TV & film and digital media. Barbara is Editor-in-Chief of Busted Halo. Barbara graduated from Shippensburg University in Shippensburg, Pa., with a degree in journalism and public relations. After college Barbara moved to Jackson, Miss., and was part of a young adult volunteer program that blended service, faith, and social justice. This experience led her to New York City to pursue a career in the nonprofit sector that would also incorporate her journalism background. 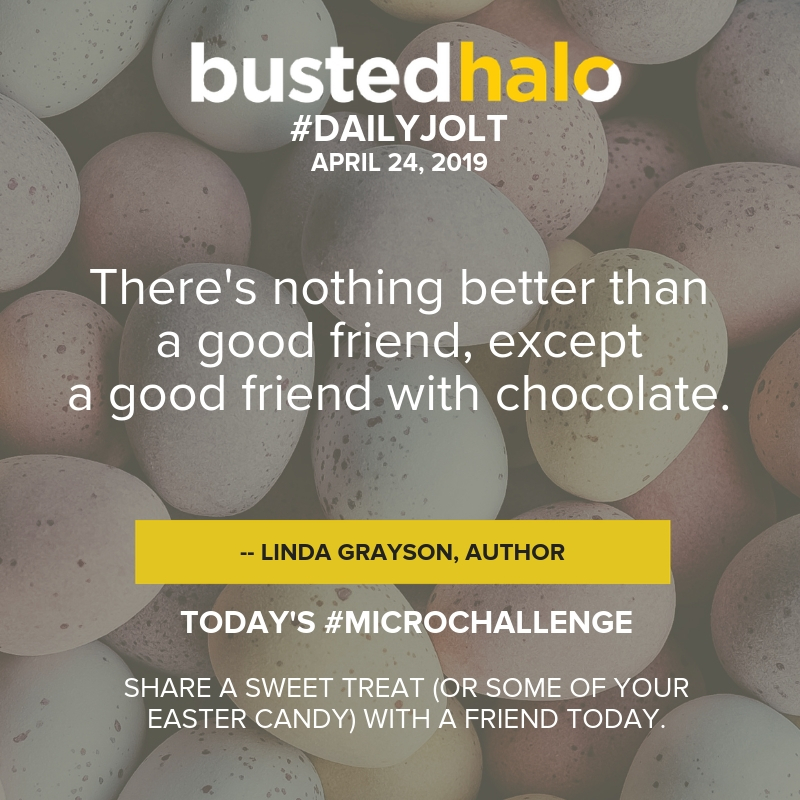 At Busted Halo, Barbara combines her skills in writing, editing, and communications with a passion for inviting young adults to reconnect with their faith. 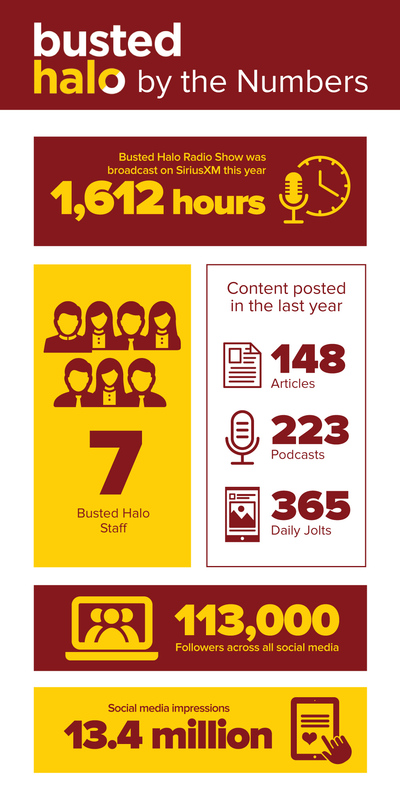 Jennifer Sawyer is Digital Content Manager at Busted Halo. She previously produced video for TV and the web, working for the “The Martha Stewart Show,” ABC, Cooking Channel, and Yahoo. She is a member of the Writers Guild of America, has written for “Good Morning America,” and has contributed articles to Metro, DailyWorth, Flickr, and Fordham Magazine, among others. Jen is a member of Apostolist, the Young Adult Ministry at The Church of St. Paul the Apostle, and a graduate of Fordham University, where she continues to serve on the board for the Curran Center for American Catholic Studies. She is an alum of the Jesuit Collaborative’s Contemplative Leaders in Action program, and serves as a retreat leader with Charis ministries. She’s a proud New Englander and enjoys traveling, cooking, dancing, and playing softball in her spare time. See more of Jen’s writing on her website Jensawyer.net. Brett Siddell has been an on-air personality and producer at SiriusXM Satellite Radio for over 8 years, and an award-winning stand-up comedian for more than a decade. He is an actor (star of Super Bowl ad Happy Grad and several films including Tribeca Film Fest award-winner Stand Clear of the Closing Doors), a voice-over artist (voice of Diet Mountain Dew), and live event host for both companies and charities (Camp Sundown, Our Haven Communities, Shea’s Youth Basketball Association). He was the host of the 2012 TEDxBrooklyn Conference at Brooklyn Bowl to rave reviews from both local and national TED organizers. His website is www.BrettSiddell.com – check out all dates and performances there! Christina Ambrosino is an on-air personality and phone screener for Sirius XM, and the Development Associate for Busted Halo. Christina graduated from Marymount Manhattan College with a degree in Communications. During her time in college, she volunteered for various Catholic organizations, including FOCUS, the Franciscan Friars of the Renewal, and the Sisters of Life. Her work in ministry led her to develop a passion for Catholic media and the new evangelization. Christina still dedicates her free time to volunteer work and ministry with the young adult community in New York.